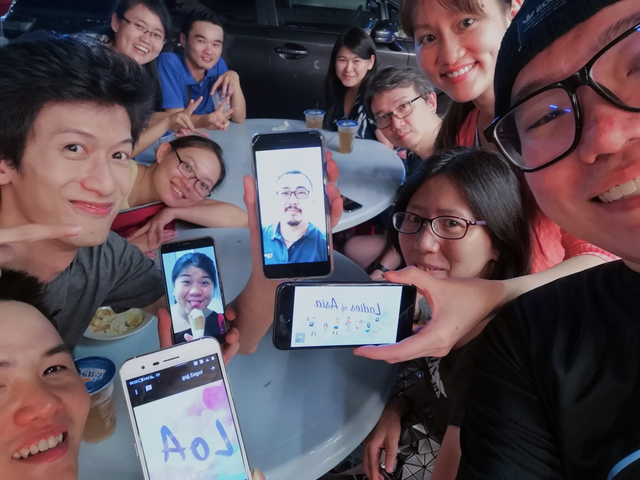 This was our 2nd International Steemit meetup since Japan, and a relatively impromtu one! It all started with the idea of meeting up among members of @ladiesofasia, which J is one of them. 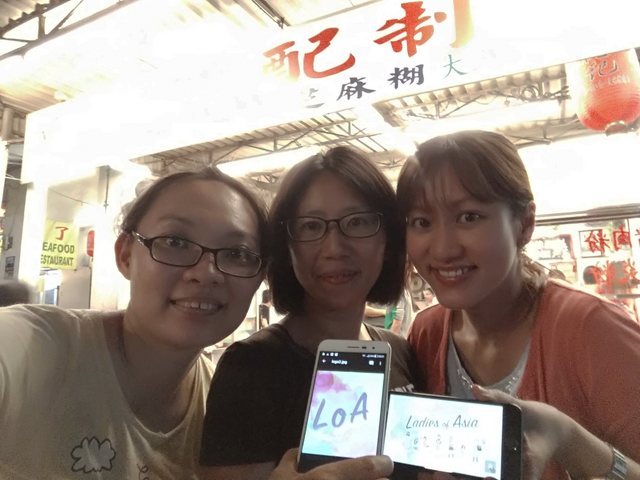 Therefore, as soon as @livinguktaiwan announced that she is visiting KL, @elizacheng and @jrvacation jumped at the opportunity for a meet-up. #teammalaysia members were very kind and hospitable to organise it and brought us to great dining places! So there we are, in KL after a 5-6 hours drive from Singapore! 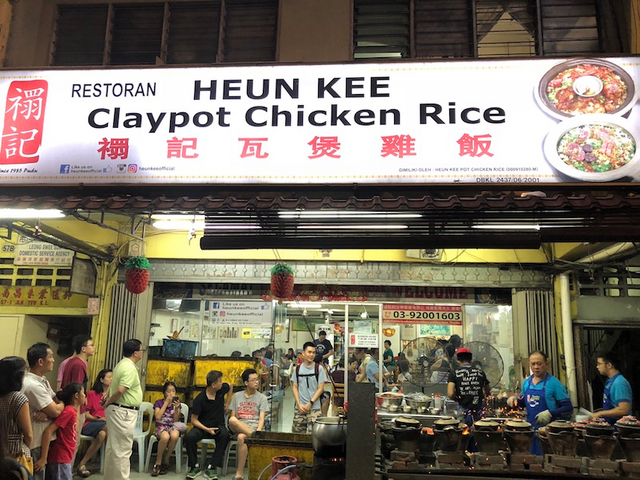 The meetup took place at a famous claypot rice restaurant- Huen Kee Claypot Chicken rice followed by Ruby Dessert for their famous sesame paste. 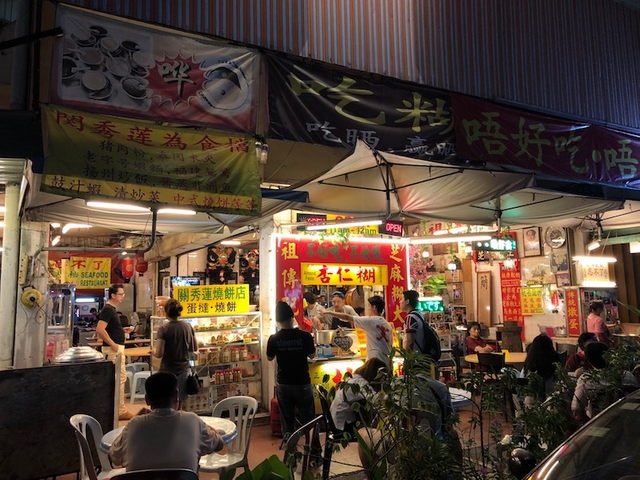 It was great to finally meet up with some of the steemians whom we had known and chatted over the months, @livinguktaiwan and @elizacheng from our @ladiesofasia as well as other #teammalaysia members @zord189, @littlenewthings, @orangila, @halleyleow, @aaronleang and @joannewong. It was nice to meet hubby of @livinguktaiwan too! We had a enjoyable chat with interesting perspectives of steemit, our various steemit journey and experiences. Of course, everyone is excited about the forthcoming Steemfeast in Krakow and contemplating attending it! Who knows, we could possibly have another @ladiesofasia meet-up there and then! Certainly hope to see these familiar faces at Steemfeast in November. To our friendly neighbours across the border @ #teammalaysia: Thank you for your kind hospitality once again! We had fun! It's nice meeting you, @jrvacation.. Hopefully we'll be doing another trip down Singapore in the near future. Great to see you guys having fun. Wish I could go there once for a meetup as well. Where are they usually announced at? It was great to meet you and J. of course definitely, @livinguktaiwan and her hubby too. I wished we had more time but u know how time flies when we're all having fun. :) Hope to see you next time! Sure! We had fun too! Do contact us if you come to Spore! It was great meeting you J and R in person, so glad we could get together for a mini @ladiesofasia meetup!! Yeah! Hopefully we can meet again with other members too! Yes it was a great one! Hope to have the chance to meet you too! Are you going to steemfest? Too bad! I don't think I can make it this time. But Singapore is not far away, maybe we will have the chance to meet someday. Thanks! Your nature pix are great too! The food looks sooo good! 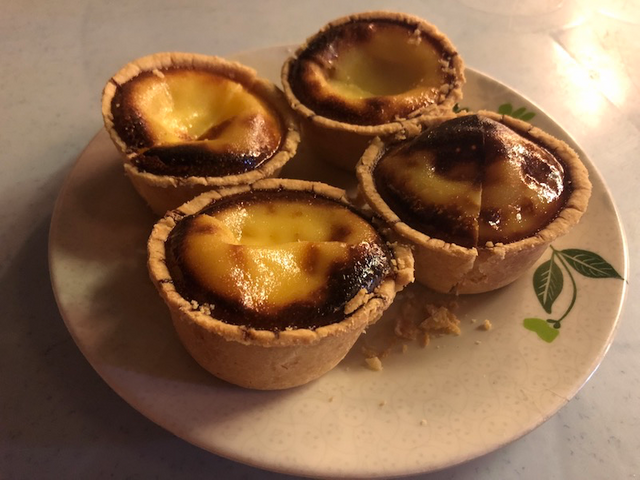 I wanna go back to KL to just eat!! Hope you guys had a great time! Yeah we had a blast! 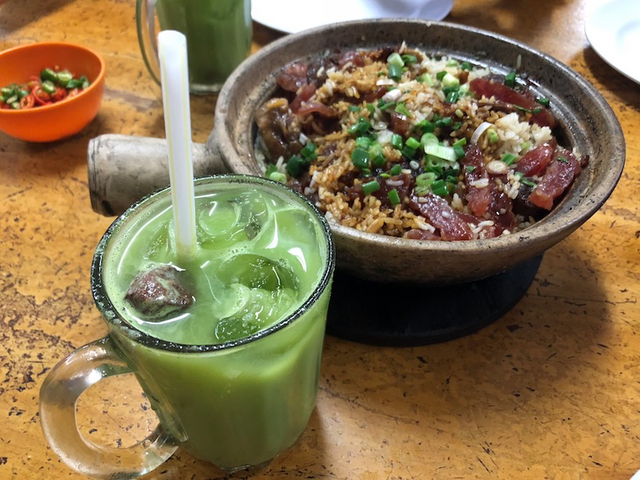 KL food is always so good! I'd like to go there right now. 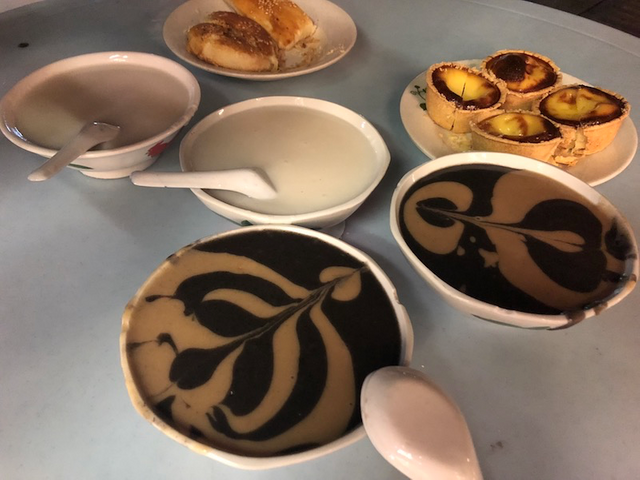 wooowww, beautiful artistic dish!!!!! 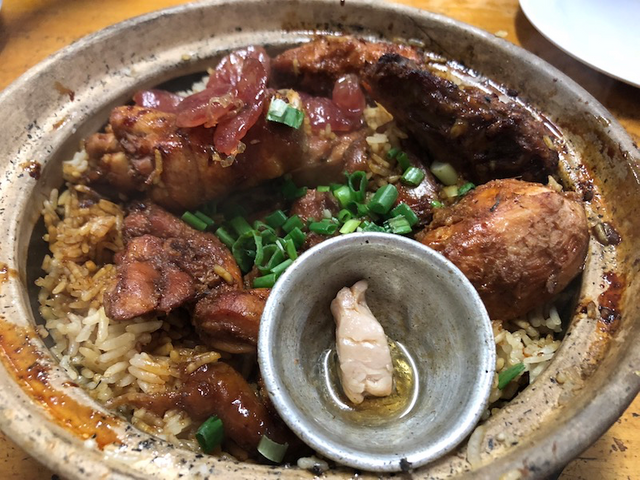 ah whats that in the small metal bowl in the claypot rice?